Home>New Mixtapes>FBG Duck Mixtapes> FBG Duck Comes Through With Pure Heat On "Big Clout"
FBG Duck drops off his latest project, "Big Clout." It's been a huge year for FBG Duck. After his single "Slide" gained a massive buzz in the streets, the rapper unleashed a remix to the track featuring 21 Savage. Since then, the Chicago native's been delivering a whole lot of dope music including his single, "Mama's House" in September. Now, the rapper comes through with his brand new project, Big Clout. FBG Duck returns with his new 7-track project titled, Big Clout. The rapper's latest project hails features from his fellow FBG associates, FBG Young, who appears on two songs, "Or Not" and "Cali," and FBG Dutchie, who also appears on "Or Not" with Duck and Young as well as the project's closing track, "Mention." In terms of production, Duck taps Malcolm Flex, d.a. doman, and Bilbo Beatz. Peep the new project below and let us know what you think. 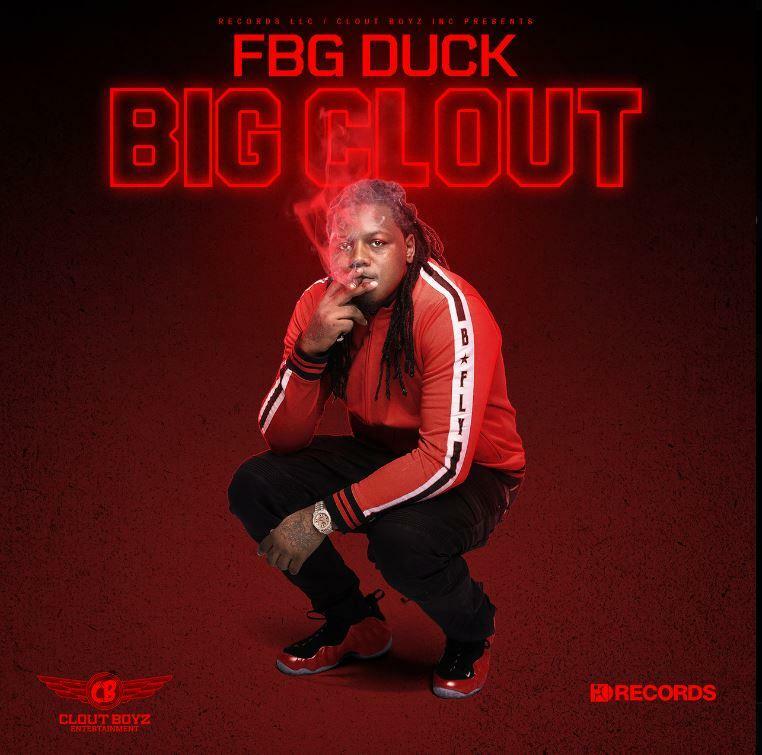 MIXTAPES FBG Duck Comes Through With Pure Heat On "Big Clout"